Deli meat, soft cheese, and alcohol aren’t the only things you are often advised to give up during pregnancy. It’s smart to be cautious about certain ingredients in some of your go-to beauty products, too. And that’s incredibly unfortunate timing, considering your complexion is likely going through some extreme changes. “Pregnancy can definitely affect skin, but how it affects it varies from woman to woman,” says OB/GYN Angela Jones, MD. 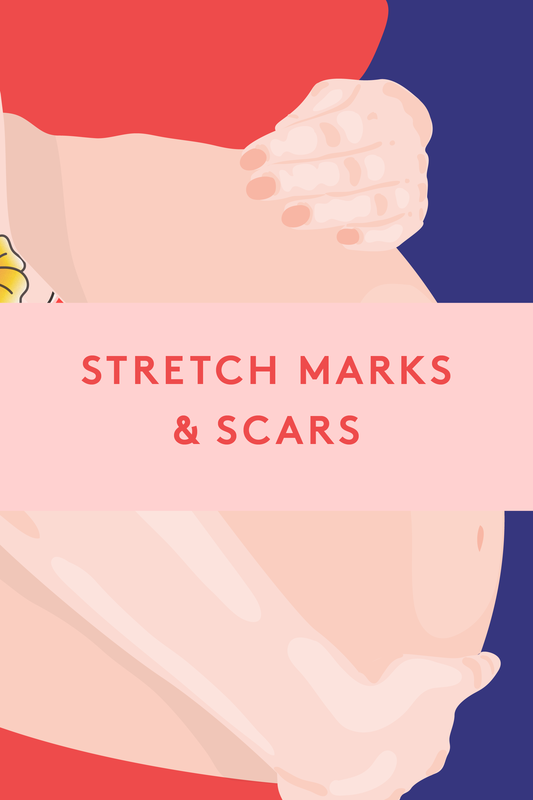 “Pregnant moms might notice acne, discoloration, skin tags, increased oiliness, or rashes — all due to the hormones of pregnancy.” But if the thought of switching up your products right about now seems a bit depressing, you’re not alone. In fact, 87% of women find it difficult to maintain their skin-care routines during pregnancy, according to research conducted by Bio-Oil. 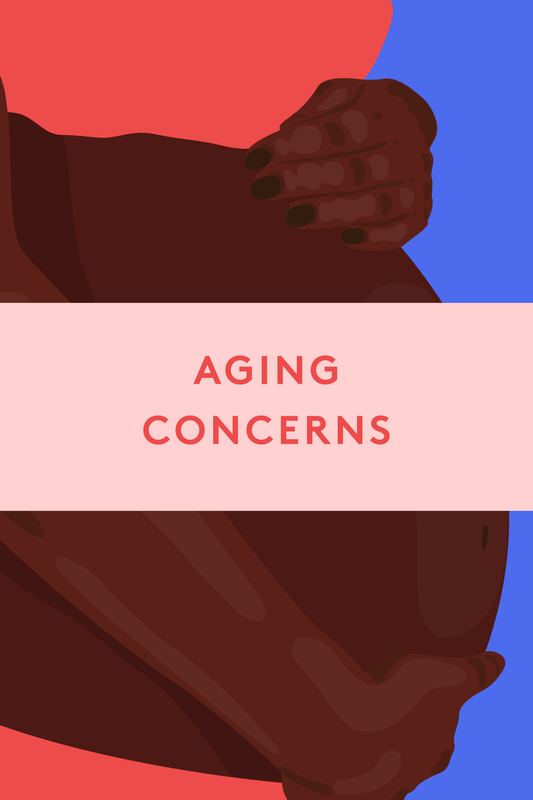 Anti-Aging RegimenThese days, there’s nothing unusual about being pregnant in your late 30s or 40s — and for some, that means continuing an anti-aging skin-care routine. You’ll likely need to tweak it, though, particularly if you use any form of retinoids; while they may be the gold standard for anti-aging, they’re forbidden during pregnancy. “Some prescription retinoid treatments have been linked to spinal and/or facial deformities in a growing fetus, so I would suggest women stay away from this ingredient in their skin-care routine when trying to get pregnant and throughout pregnancy,” says dermatologist Whitney Bowe, MD. 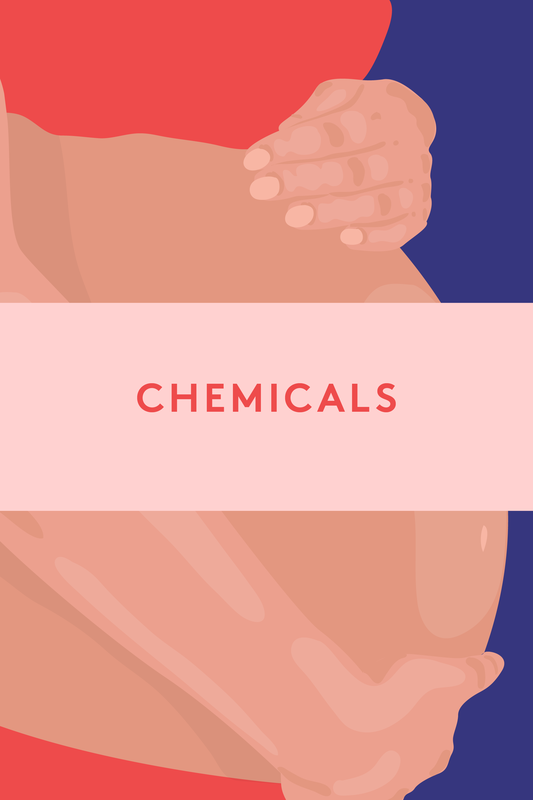 The FDA classifies retinol and Retin-A as category C ingredients, which means that they could pose a threat to the fetus and should be avoided during pregnancy. But the prescription-only Tazorac is considered category X, meaning it has been known to cause birth defects and should absolutely be avoided. “It’s better to be safe than sorry, so I recommend avoiding all retinoids — over-the-counter or prescription — during pregnancy and nursing,” says Dr. Bowe. Instead, look for anti-agers that contain peptides, ceramides, antioxidants, alpha-hydroxy acids, or hyaluronic acid. “They aren’t as strong as retinols, but they still help with cell turnover and fight signs of anti-aging,” she says. There’s one other exciting new option on the market: bakuchiol, a phytochemical compound that’s clinically proven to have all the benefits of retinol, without actually having anything to do with retinol. Non-irritating and pregnancy-safe (it’s simply a botanical extract sourced from the babchi plant), bakuchiol is the star ingredient in a host of new products, including Ole Henriksen’s Transform Plus Retin-ALT duo, which launches at Sephora on August 10. 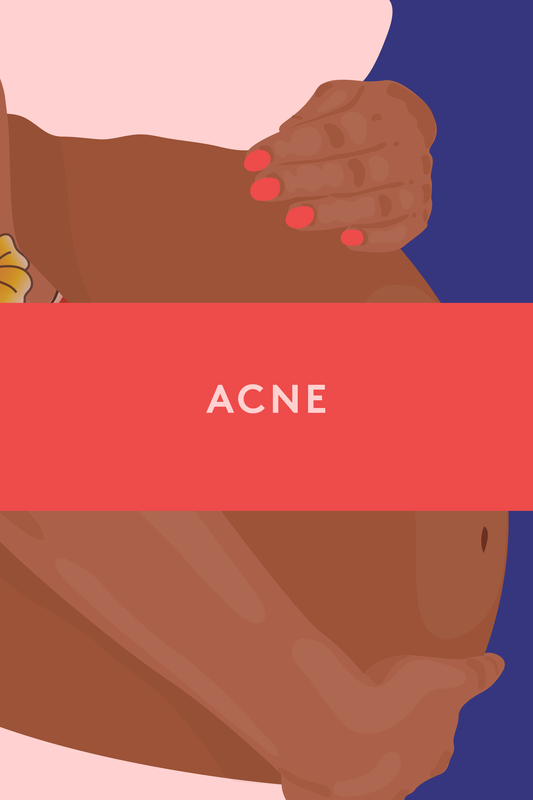 Acne-Fighters“The extra hormones being produced in your body during pregnancy can trigger acne and blackheads, but on the other hand, sometimes acne will clear up. It all depends on the individual,” says Dr. Bowe. Cross your fingers that you’ll find yourself among the lucky, clear-skinned few. 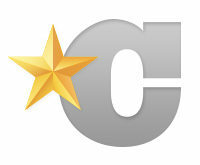 But if not, Dr. Bowe recommends avoiding both salicylic acid and benzoyl peroxide. There is inconclusive evidence surrounding the safety of benzoyl peroxide, she says, which is why she recommends being on the safe side. 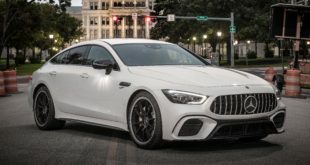 (Dr. Bowe adds that many doctors are okay with having their patients use BP spot treatments, however, so check with yours if it’s something you don’t want to give up.) Similar story with salicylic acid. Although only the oral version of the ingredient has been associated with birth defects, she recommends steering clear of the topical version, too, just in case. “Face or body peels with a high percentage of this ingredient are essentially soaking your skin with it for a longer period of time,” she says. The exception would be 2% salicylic acid cleansers: They’re okay, since the concentration and contact time are small. “The risk is almost zero, so I consider these safe during pregnancy,” she says. Instead, look for products with glycolic or lactic acids. And just a reminder that topical retinoids should always be avoided here, too, as must Accutane, a category-X oral medication for acne, which has been shown to cause severe birth defects. Brightening Treatments“Since estrogen and progesterone levels are high during pregnancy, a lot of women discover their skin looks great, because progesterone dilates the blood vessels for a boost in circulation,” says Dr. Bowe. 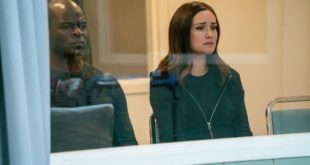 So, good news, right? That pregnancy glow is a real thing! But unfortunately, so is your newfound risk for developing dark spots. 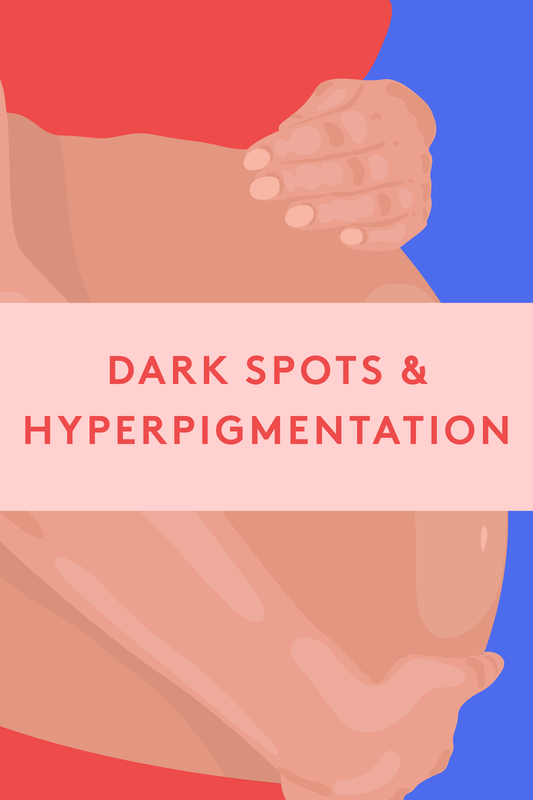 “Enhanced levels of estrogen and progesterone, and the hormonal fluctuations that occur during pregnancy, can trigger melanocytes, causing dark spots — a.k.a. melasma — and blotchiness on the face, arms, and legs during pregnancy,” says Dr. Bowe. To battle the unwelcome pigment, first, be extra vigilant about sun protection over these nine months, because UV exposure exacerbates the problem. Use a broad-spectrum SPF 30 or higher every. single. day. And before you try to fade existing spots, know that hydroquinone and retinoids are the biggies to avoid here, says Dr. Jones. “Instead, you can try ingredients like kojic acid, soy, licorice, glycolic acid, and vitamin C, as these act as natural brighteners,” says Dr. Bowe. Parabens & Phthalates & Sulfates (Oh My! )Now that you’ve started ditching your chemical-laden sodas and switching from conventional produce to the pricier organic stuff, you’re probably wondering if you need to go natural with your skin products, too. Here’s the deal: Most experts say while it certainly won’t hurt, it’s not a must. SunscreenYes, it’s safe to wear sunscreen when you’re pregnant. In fact, it’s a must. 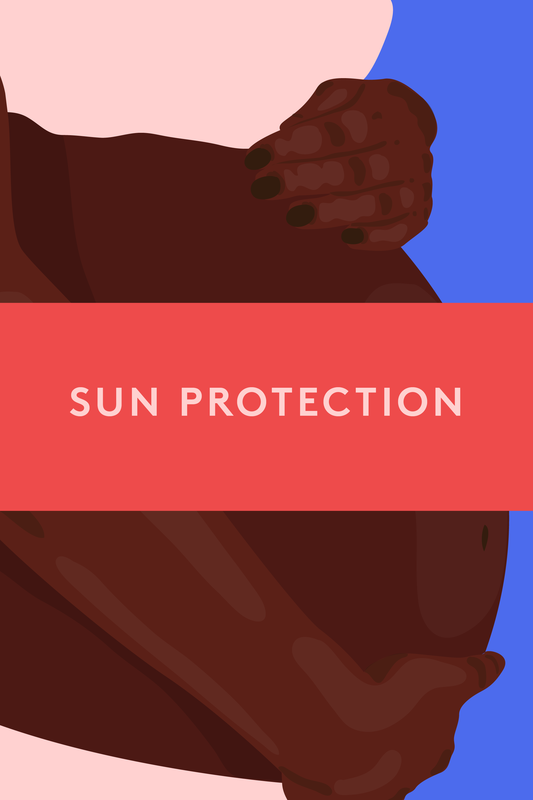 Here’s why: During pregnancy, you’re just as likely to get sun damage that could lead to skin cancer and wrinkles, and you’re even more susceptible to UV-induced dark spots and blotches. But which type to use? Most belly creams and oils are fine, says Dr. Bowe, as long as they don’t contain retinoids or high levels of salicylic acid. “However, low levels of vitamin A are safe to use during pregnancy for stretch marks,” she says. (Her pick: Bio-Oil Multiuse Skincare Oil.) Or you can just hit up your pantry: “I’m also a huge fan of coconut oil and olive oil during pregnancy,” she says. If you’d prefer not to DIY it, you can also try Mama Mio The Tummy Rub Oil, which contains both ingredients. Next What Could The Future Of Wagering On Racing Look Like?